".....with us just a moment ago, never to be forgotten". 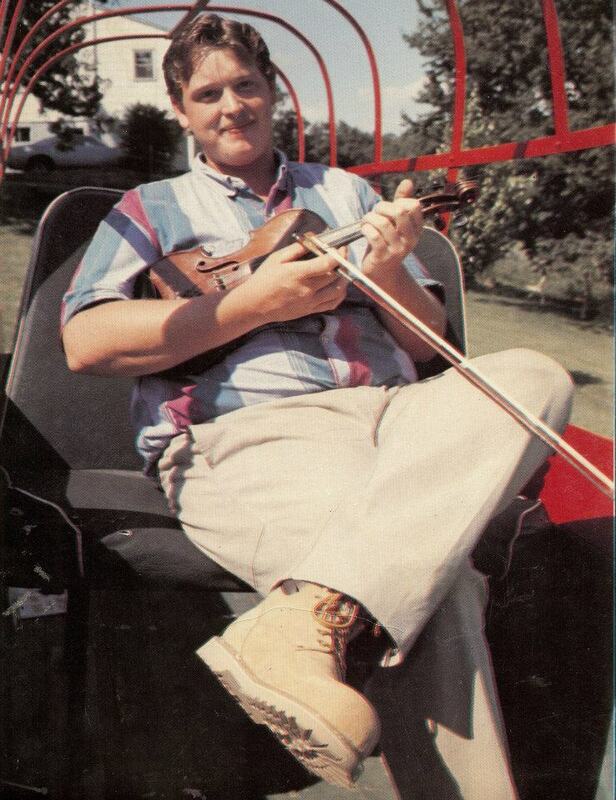 In my opinion, in his prime, there was no better Old Time Fiddler anywhere. 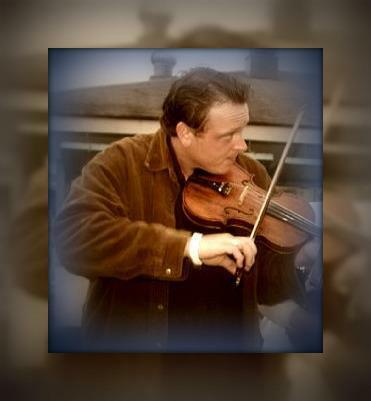 He created a special sound; with Hooven carrying on the great string band fiddle traditions of his mentors using those two distinct fiddles. 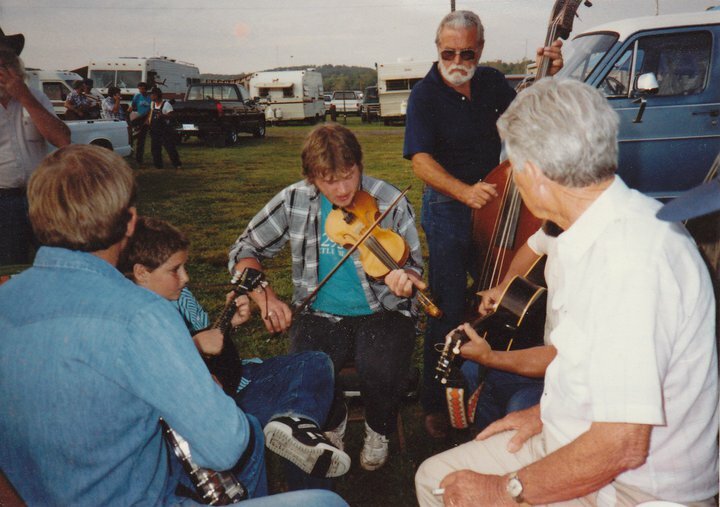 One fiddle (with the distinctive eagle headstock) was made by Tommy Barr of ﻿Barr's Fiddle Shop ﻿in Galax, Virginia. 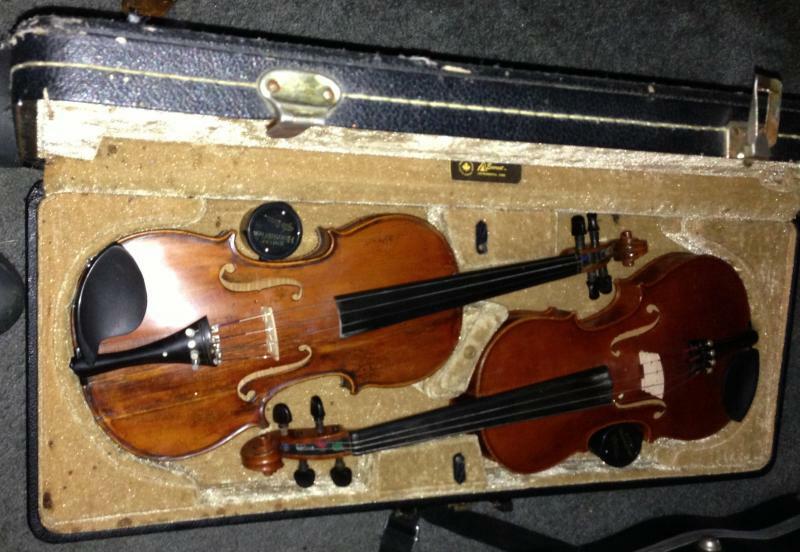 The second was a violin that Greg had reworked by Oded Kishony of Kishony Violins in Barboursville, Virginia. Basic descriptions of each fiddle is provided below. As I get more details, I will add them. I am hoping to find a defintive description of this instrument such as Year Made, Materials, etc. 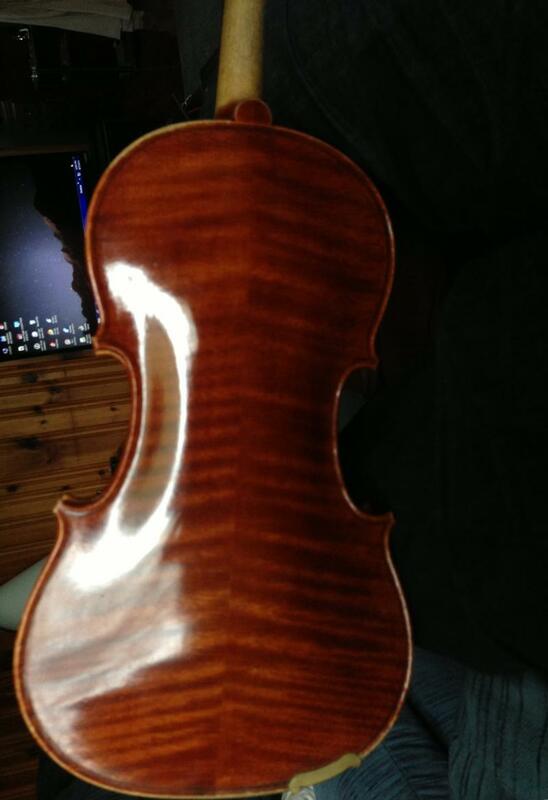 This fiddle has very distinctively carved eagle headstock which is particularly visible in the lower picture. Both pictures were taken at the Mt. 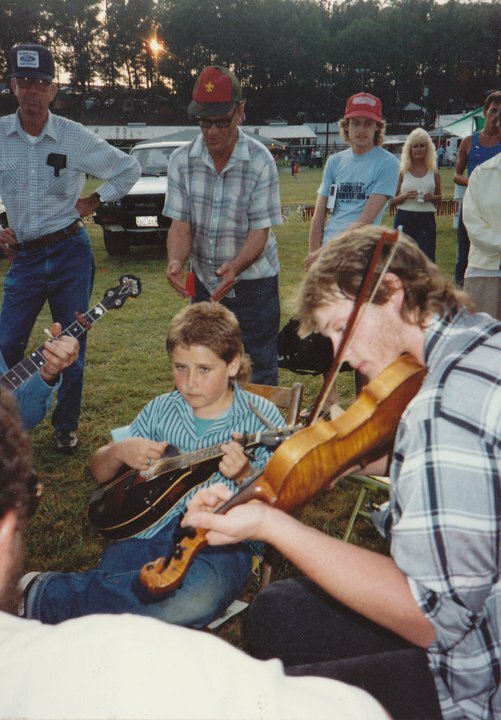 Airy Fiddler's Convention in the mid-90's. Pictures are Chester McMillian, Nick McMillian, Dix Freeman, Ray Chatfield, and Marvin Cockram. Another unique feature of this fiddle is that there is a rattlesnake rattle inside this fiddle. There are many theories why Old-Time fiddlers added this rattlesnake rattle. It may have been done for good luck before a fiddle contest, perhaps a belief that it improved the sound, or any of a number of other reasons. The hot link above describes several of these theories. 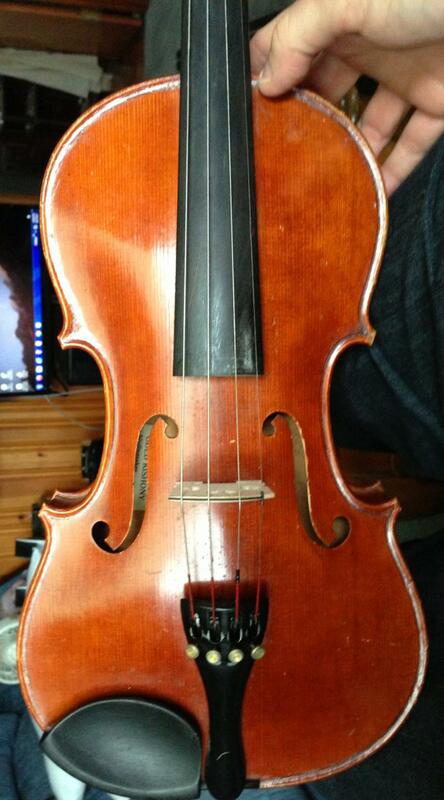 Thanks in advance for your help in helping better describe this fiddle. I understand that this Tommy Barr fiddle is currently being very abley played by a local Blue Ridge area fiddler who is carrying on the great old time string band tradition. Please send any additional information, corrections, or pictures you may have to Karin at greghoovenarchives@yahoo.com . 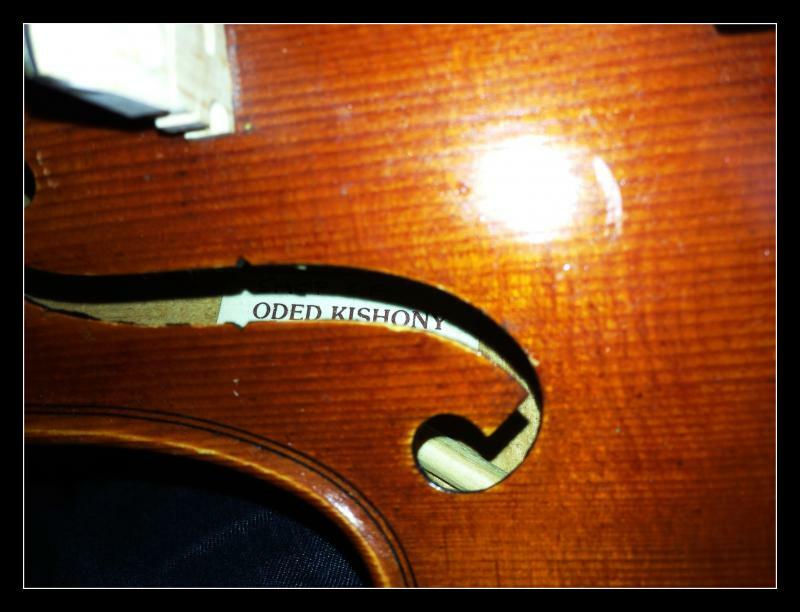 This is the fiddle that Oded Kishony made for Greg. It was his pride and joy and sadly, found itself in pawn shops from time to time, but either Greg, family or friends always managed to get it back. It safely resides with Greg's dad. The top picture was taken in 1998 at The Frontier Culture Museum of Virginia in Staunton, VA. The bottom picture was taken at Nancy and Bill Sluy's house in 2001 at the Bobville Brunch. Pictured also is Rafe Stefannini. Although it is likely that Oded would describe this instrument as a violin, when Greg played it, it was a fiddle through and through. Copyright 2016 Greg Hooven Archives. All rights reserved. 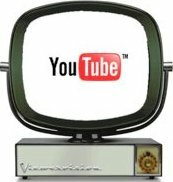 This Website seems to be view best with Internet Explorer.